When planning your relocation to Italy, you need to take time to consider your pension, to make sure you’re effectively managing this important source of income. If your plan is to move to Italy permanently, you could benefit significantly from moving your pension into a Qualifying Recognised Overseas Pension Scheme (QROPS), or a Self-invested Personal Pension (SIPP). Conditions do apply to these schemes, but in the right circumstances these types of plans can reduce your tax bill, and provide you greater control over your pension. Do note that some of these may be subject to tax charges. Deferred: A Personal Pension Plan where most/all assets are held in insured pension funds. Self-investment withdrawal is delayed/deferred until a later date. SIPP Lite/Single Investment: This is much more recent trend, and involves placing all funds in one main asset with much lower fees. It’s worth noting that UK authorities will only allow you to transfer a pension abroad if the scheme meets their outlined criteria. This is an overseas pension scheme that meets criteria outlined by HMRC. The scheme allows you to transfer your UK pension into it, without paying additional charges or incurring any unauthorised payments. As well as offering investment and currency flexibility, a QROPS proves popular with British expats because of the tax advantages it presents, i.e. UK taxation can be avoided as long as you remain tax resident outside the UK, taxation is reduced, and because a QROPS can be transferred to an appointed beneficiary in the event of the scheme holder’s death. A number of changes were made to this scheme in 2015, which affected the qualifying criteria and the countries involved. Although these shouldn’t have an effect on those transferring pensions for living in Italy, we still recommend chatting to a Tax Advisor about QROPS, and what you need to do to qualify. 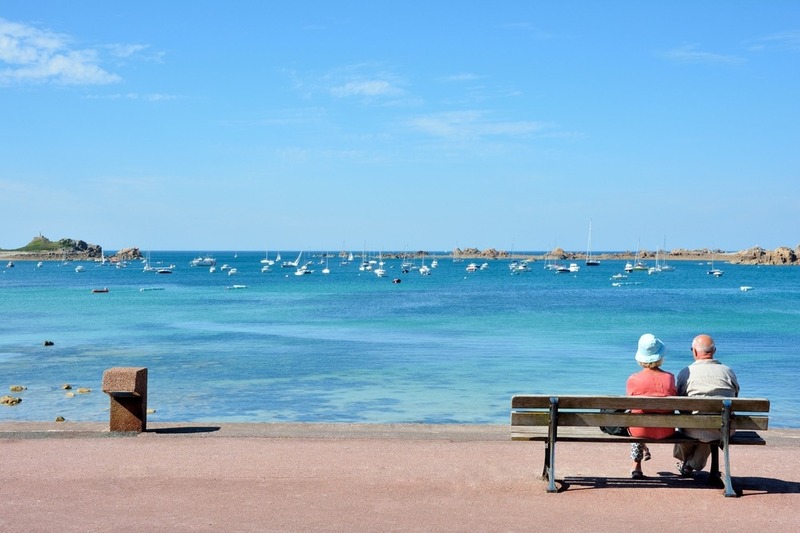 It’s worth noting that UK authorities will only allow you to transfer a pension abroad if the scheme meets their outlined criteria – that you need to be living abroad, or going to live abroad, and you must remain there. It will take close to 10 years of being a non-resident and having moved your pension to a QROPS for real benefits to be realised. This is why it’s important to consider your options now – so that you can get an early start on making your pension work for you. We can put you in touch with our advised authorised tax and financial advisory firm, who’ll be able to advise on what route best suits you and your circumstances. If you decide to stick with your UK-based pension plan, and will be relying on this, and income from investments to fund your new life in Italy, it’s important to understand the effect that currency exchange rates can have on these payments. As exchange rates fluctuate constantly, the amount of euros you receive each month from the UK will also fluctuate in accordance with the rate you’re trading at on that particular day. Although this can have a positive effect on your income, there can also be negative consequences, so for this reason it’s important to manage these regular transfers. We recommend chatting to a currency exchange specialist like Smart Currency Exchange. They can help you to plan ahead, to stay on top of the markets, and to budget effectively.